Please indicate if you are purchasing a lane for your team of six to bowl or if we need to create a team of bowlers for you. 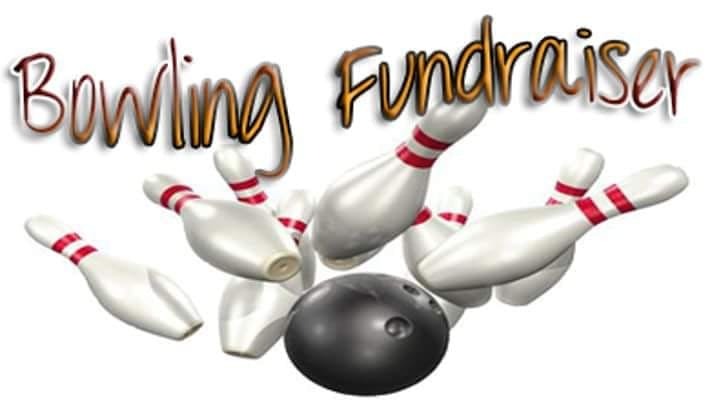 All Bowlers & Non-Bowlers must be registered and payment must be received by May 10th. Please make sure you indicate the T-Shirt size for the people you register. Payment is due at the time of registration.